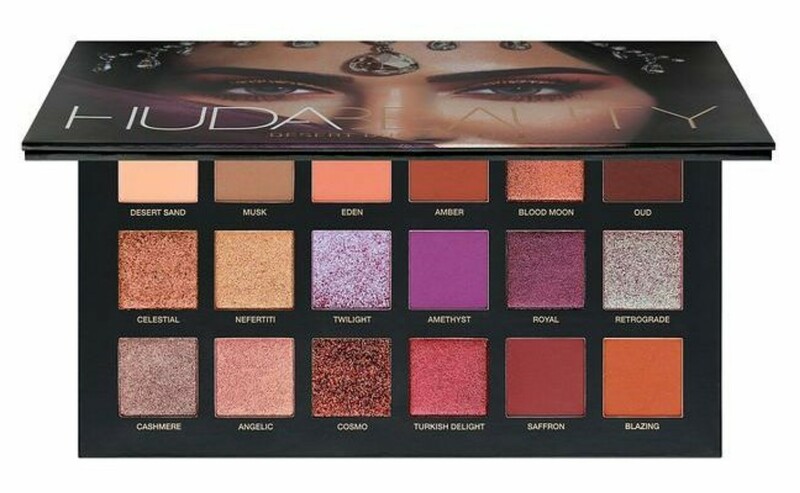 Huda Beauty is releasing a brand new palette called Desert Dusk featuring 18 shades (8 Mattes, 6 Pressed Pearls, 3 Duo-Chrome Toppers, and 1 Pure Glitter). 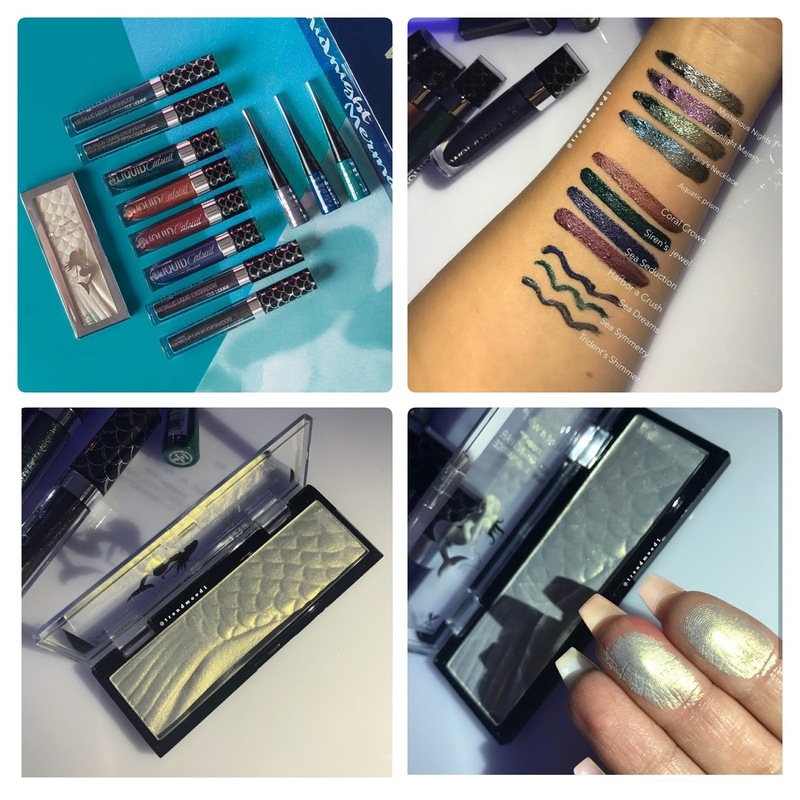 It'll be available worldwide September 18th including Sephora.com. 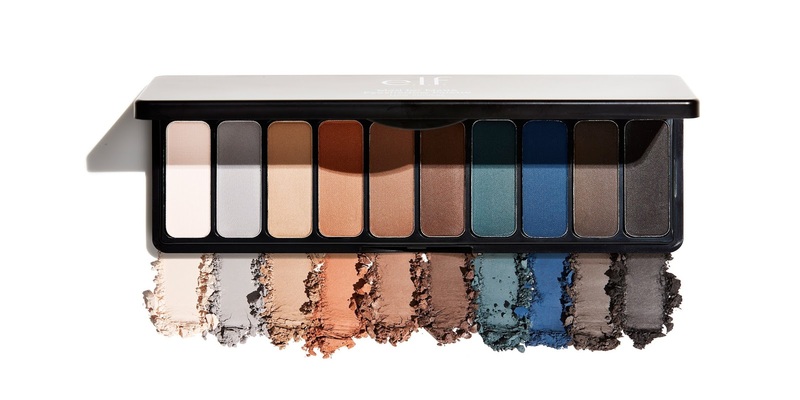 I never picked up the original, but these shades are calling my name! 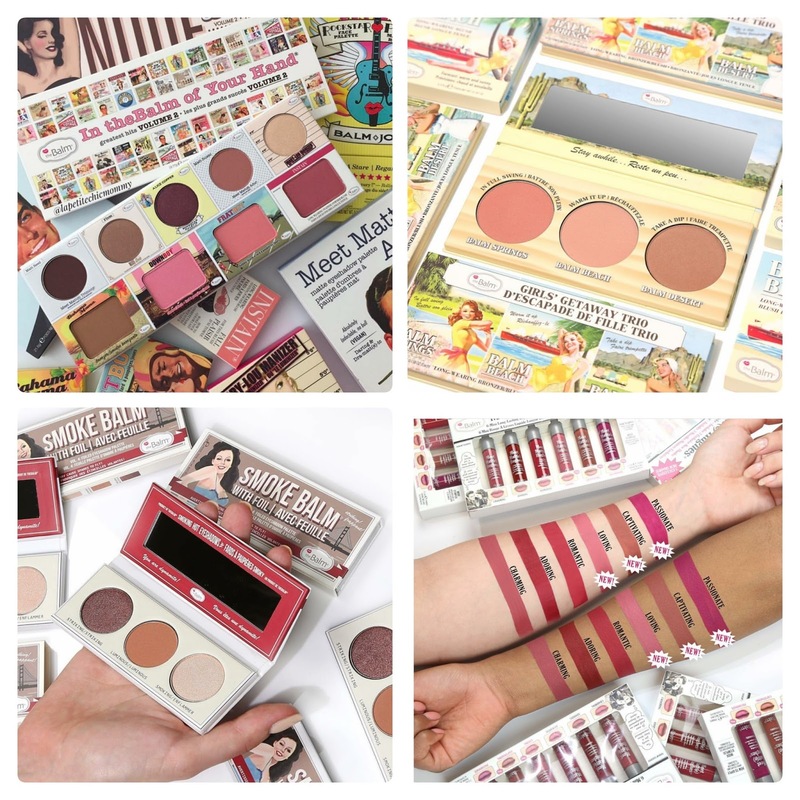 In the Balm of Your Hand Volume 2 featuring best selling shades...4 eyeshadows, Mary Lou-Manizer Highlighter, Bahama Mama Bronzer, Down Boy, Frat Boy, and Instain Blush. Meet Matt(e) Hughes Liquid Lipstick Set featuring three new shades...Passionate, Captivating, and Loving. 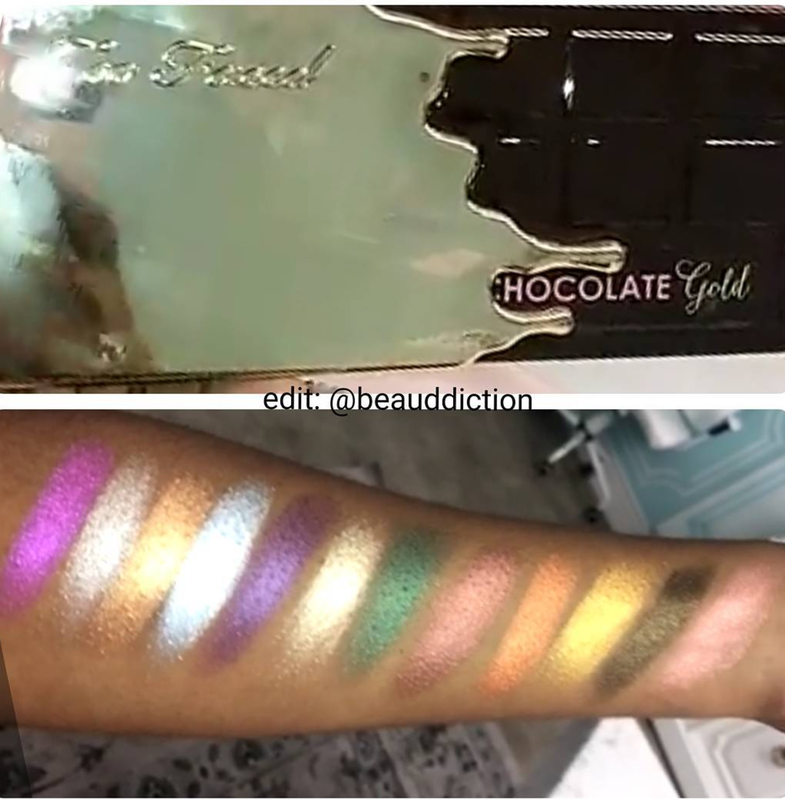 Too Faced will be launching a new chocolate bar palette, Chocolate Gold at some point in the near future. 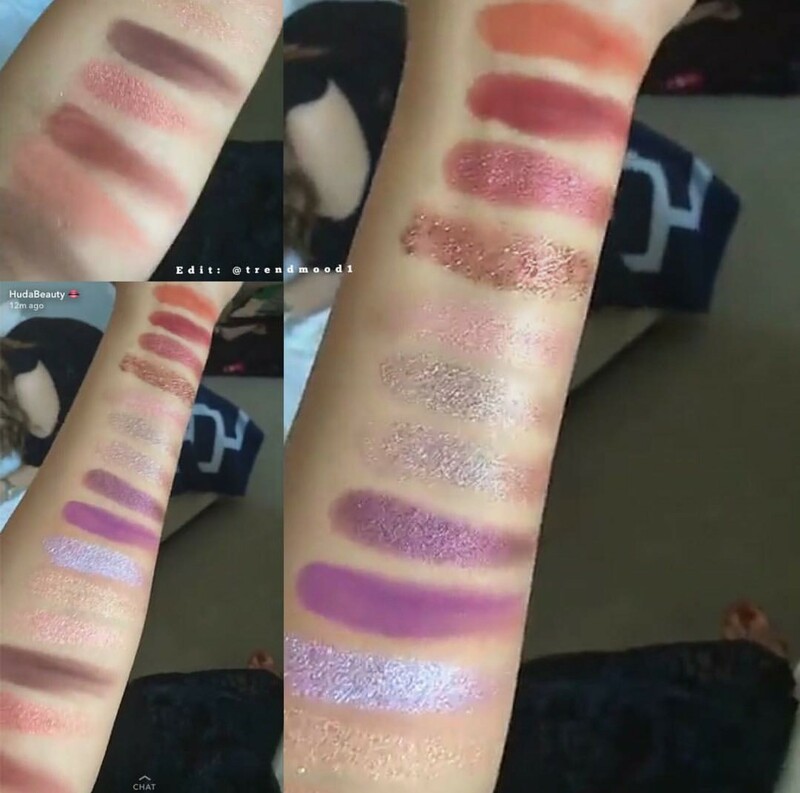 YouTuber Jackie Aina gave a sneak peek on her Snapchat today along with some swatches which look really promising! 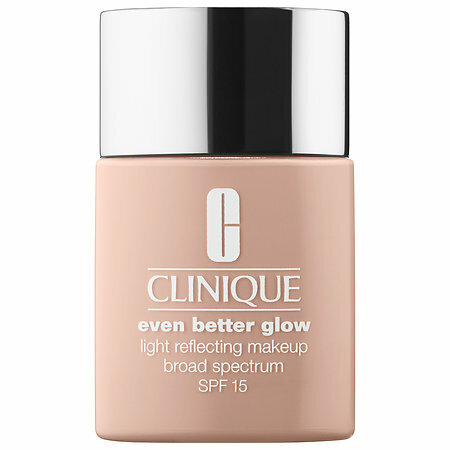 Clinique released a brand new foundation this week called Even Better Glow Light Reflecting Makeup ($28). It comes in 24 shades at Sephora and 30 shades at Ulta, and claims to give sheer to medium coverage and a luminous finish. Plus, it contains vitamin C to improve skin's luminosity over time. e.l.f. Cosmetics has added a brand new palette to their Mad for Matte lineup called Holy Smokes ($10). It has 10 matte shades in smoky fall colors. And that's your makeup news for this Monday! What are your thoughts? I love these kinds of posts and know I will look forward to them every week. 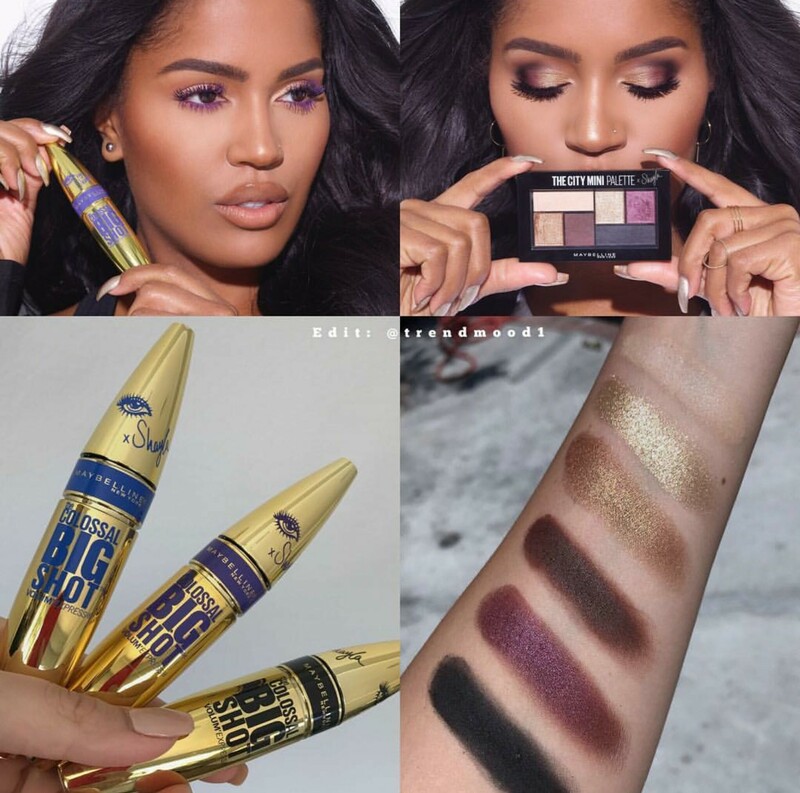 It's so helpful to see all the new makeup in one post! Sometimes I see things here and there on social media but then I forget about them. I love your blog! Excited to try the Clinique foundation! Me too! It sounds right up my alley. :) You're very welcome, I'm glad it was helpful!